We have yet to see any official images of NECA's expected figure of Ellen Ripley from Aliens, but they are delivering us this teaser image to let us know that she's definitely on her way. 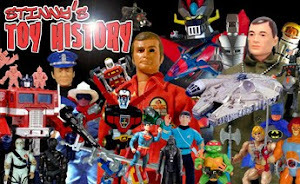 I expect that we'll see the full reveal in two months at Toy Fair. 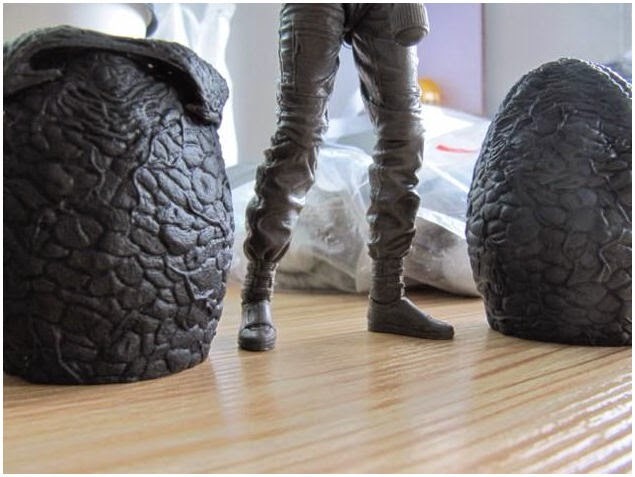 They also give us a look at the sculpt for some alien egg accessories.